This past weekend was the 13th annual celebration of the Emerald Cup at the Sonoma County Fairgrounds in Santa Rosa, California. The size of the event continued to increase with about 30% more vendors than last year and 50% more Emerald Cup competition entries. About 30,000 people attended over the course of the two-day event. The weather was cold and a bit rainy on Saturday, the first day of the event, and it kept some folks away. Sunday, with its intermittent sun and warmer weather, was certainly the more popular day for cannabis enthusiasts. 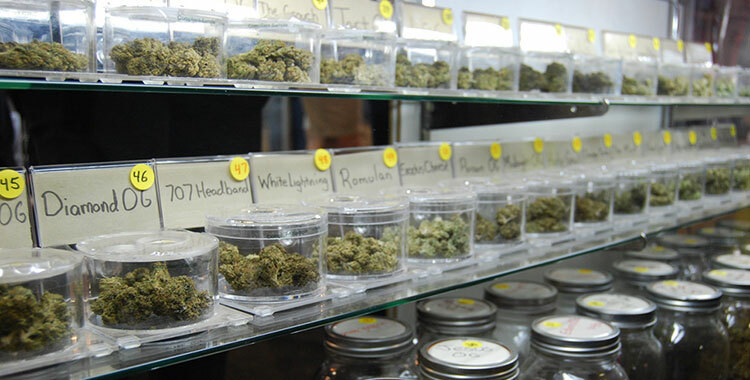 This meant that vendors, speakers, scientists and others were able to do a lot of networking on day one during the poor weather, which is one of the most valuable aspects of Emerald Cup for industry players. People from all over the world come to the cup with a list of people to talk and trade with. Getting 215 wristbands was much faster this year to everyone’s delight. Last year the line was frustratingly long but except for a few peak times, the line to show your authorization was fast-moving and many used it as an opportunity to smoke a joint and visit with others in line. Is The Cannabis Cup 2016 In Crisis?